Our team is made up of professionals with a law background who have previously worked in the legal profession or international business. Our knowledge of the legal and fiscal sector means we understand what is important to our clients and candidates, and know better than anyone the challenges they face in the current market. Studied Dutch law. A lawyer for 21 years before setting up ZumpolleVanderStoel in 2007. 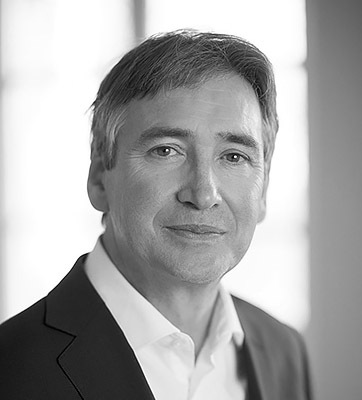 Previously Managing Partner AKD Prinsen Van Wijmen; Managing Partner Wouters Advocaten & Notarissen/Andersen Legal; various international management positions within Andersen and Andersen Legal; lawyer at Barents, Gasille & Mout (now BarentsKrans). CSR: board member, KidsRights. Studied Dutch law. 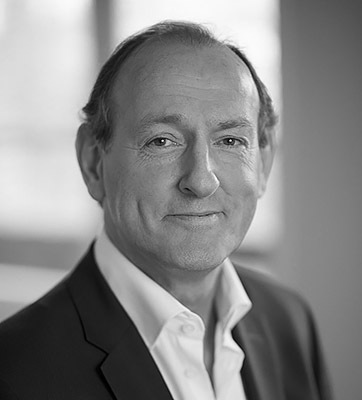 Previously Executive Director NIB Capital Bank; Benelux Management Board GE Capital Fleet Services; Board Member Rabobank International, Belgium; corporate banking & corporate finance consultant ABN AMRO USA and Hong Kong. CSR: volunteer disabled sports. Studied Dutch law. 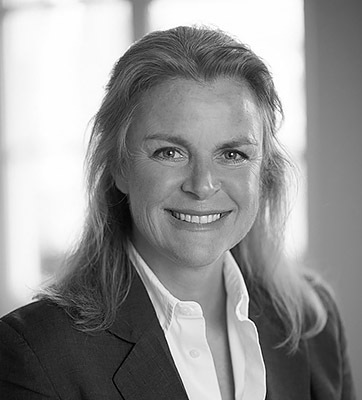 Worked for 14 years in legal services at medium-sized, niche and large firms: AKD Prinsen Van Wijmen, De Ruijter de Wildt & De Vroom Advocaten, Wiersma Mendel Prakke, Van der Nat Litigation and Goudsmit & Branbergen Advocaten. With ZumpolleVanderStoel since 2010. Studied both Dutch law and Communication sciences. Previously experience in the legal profession and at two trademark agencies. 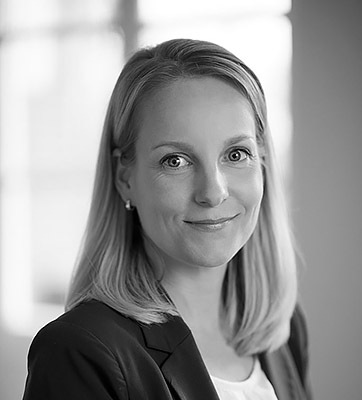 At ZumpolleVanderStoel, Karin’s role includes searching and researching the market, and approaching legal talent. Studied Dutch law. Previously worked as a lawyer at Houthoff and a company lawyer in a hospital. 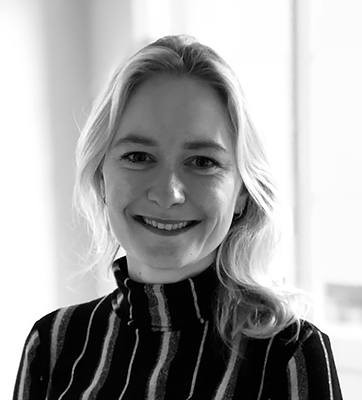 At ZumpolleVanderStoel, Céline’s role includes searching and researching the market, and approaching legal talent.